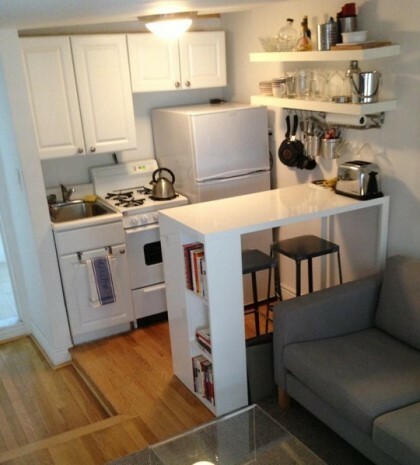 When your apartment is small, you can’t do anything else unless to maximize the space and to save the space. You will see how to add the wardrobe on the wall, hanging wardrobe. 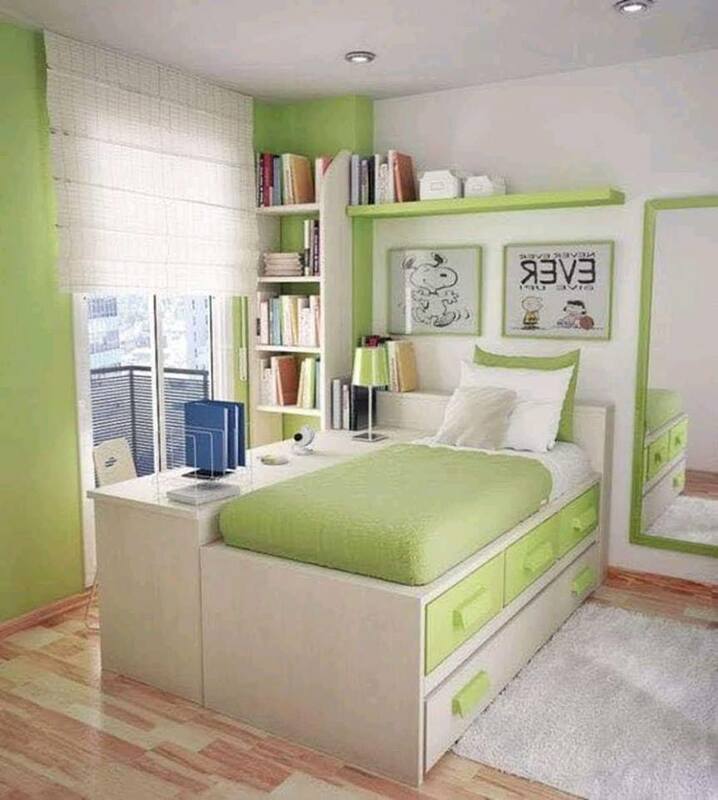 Also, you will see how to choose bed with storage in your room, you will see amazing wall shelves which will also save you space. 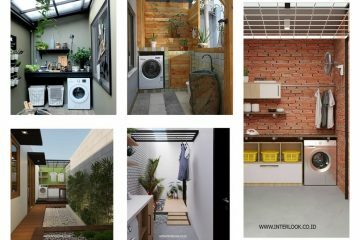 This is the post where you can read about maximizing small spaces with smart ideas in your home! Stay with us and keep reading! 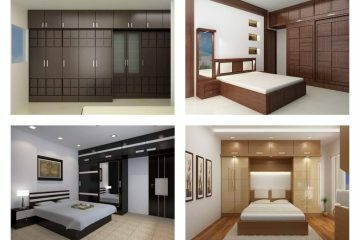 The wardrobe can make us a BIG problem if we have small sleeping room and that’s why we can choose hanging wardrobe that will be perfect place for our clothes. With storage bed you can organize all the clothes you have at home and you will save space. In the same way, you will have modern room. 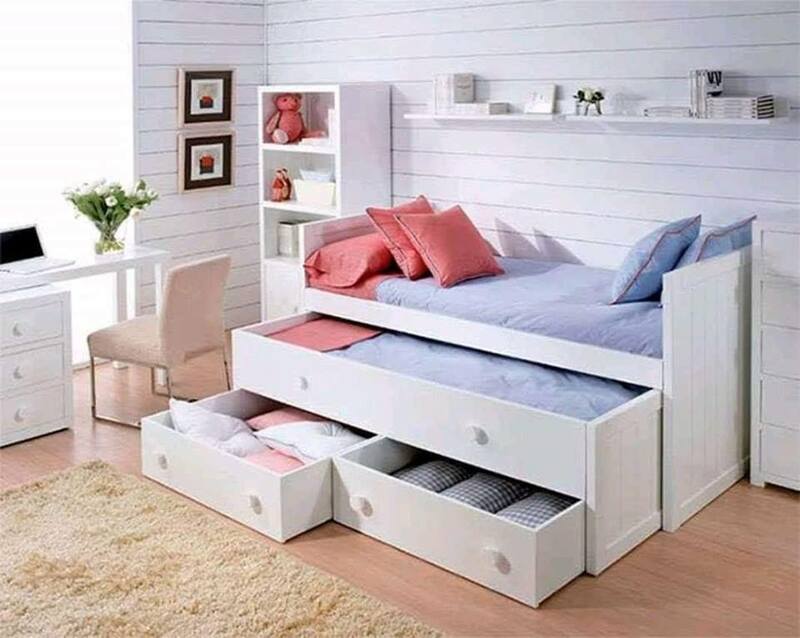 Perfect idea for those who have three kids, this is bunk bed for three people! Or, this is great idea for your guests that came into your house to sleep here. 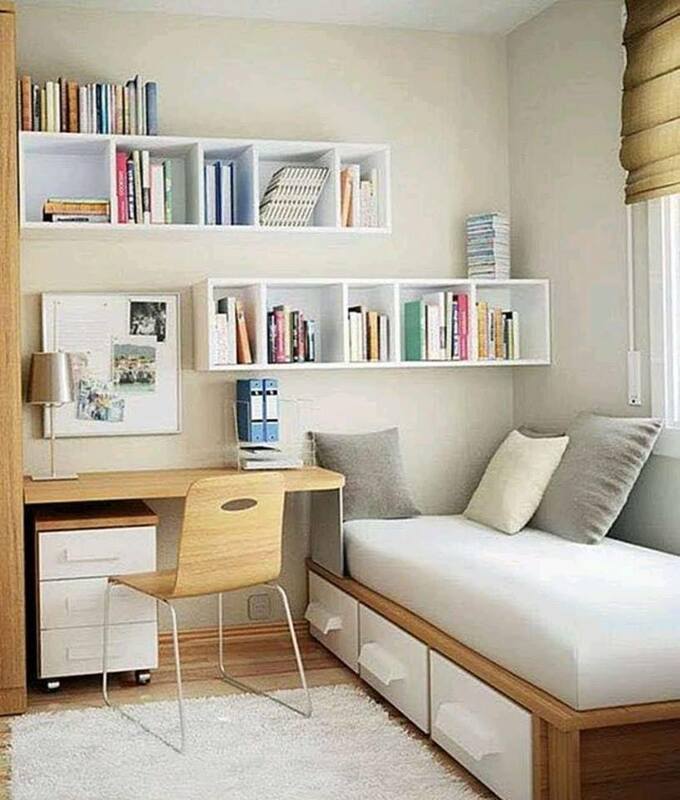 Choose bed that have drawers and arrange here all the clothes, books and all you have. Also, on the other side add bureau where your children or your will write homework or maybe you will work from home. interesting and space saving. Find perfect place for your kitchen and kitchen bar! Even though space is small, you can keep the modern design and eat here like a queen or king! Be smart and make two rioms from one! 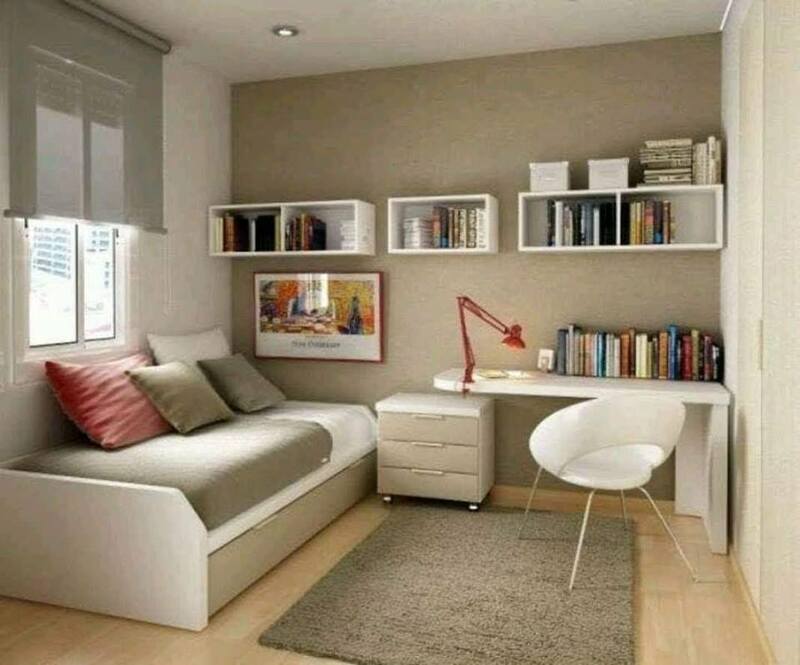 Add home office together with your bedroom in one place and love the decor. 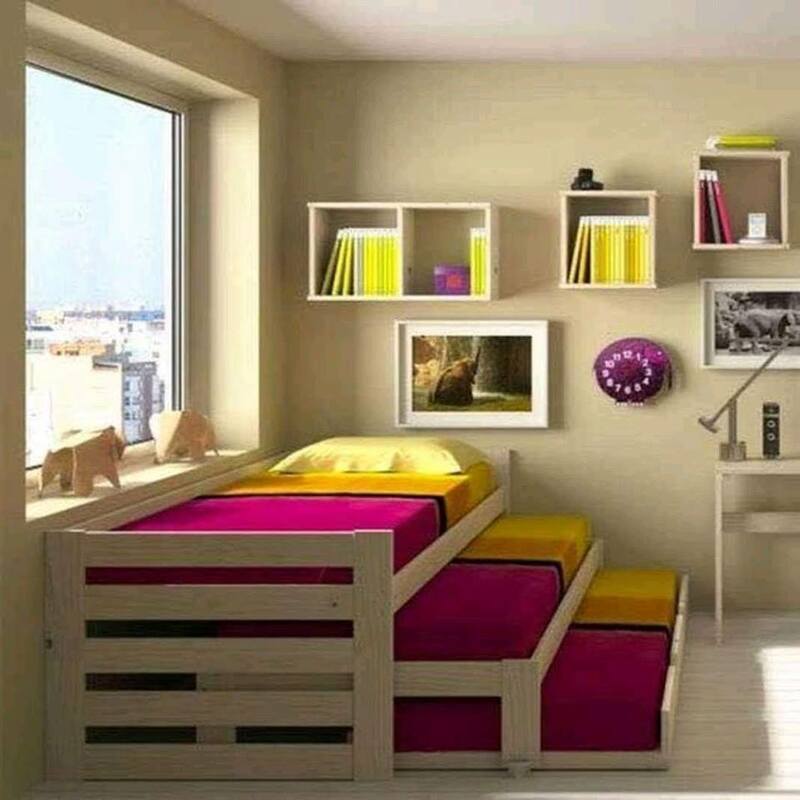 With this, you have saved space and you have created room where you will work and room to sleep there!!! Perfect idea to hide the sleeping bed under the floor of your living room. In this way, you will save space and no one will ever guess that actually your bedroom is under the bed. 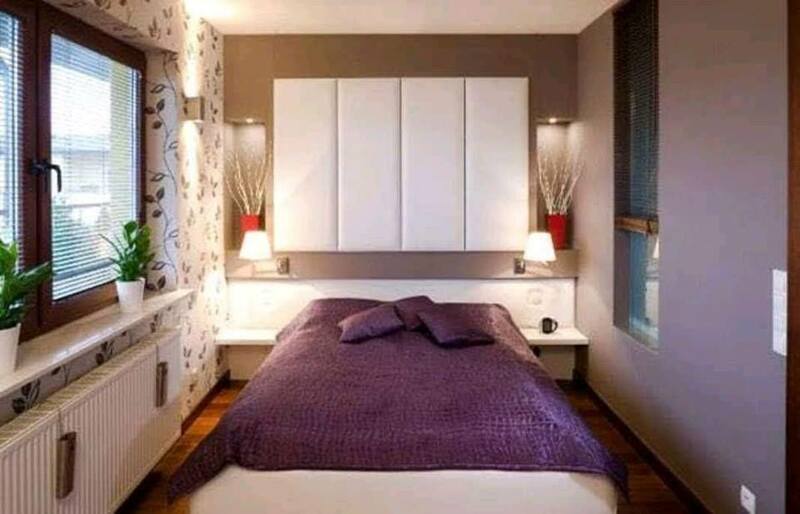 Hoe creative idea to maximizing small spaces! Slep and work in the same room! Take a look in this amazing idea that will save your time, save your space and save your money too! 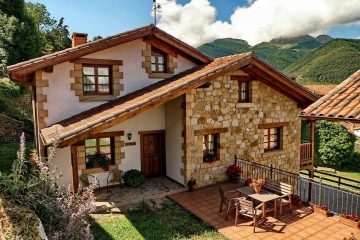 This is an idea on a budget, perfect design for you!!! I hope that you found ideas about how to reuse all the space you have in the small house, you’re learned what type of bed to choose and to have nice storage organization and a nice bed for sleeping. By the way, read about impressive living room designs from where you can get inspiration from!! !